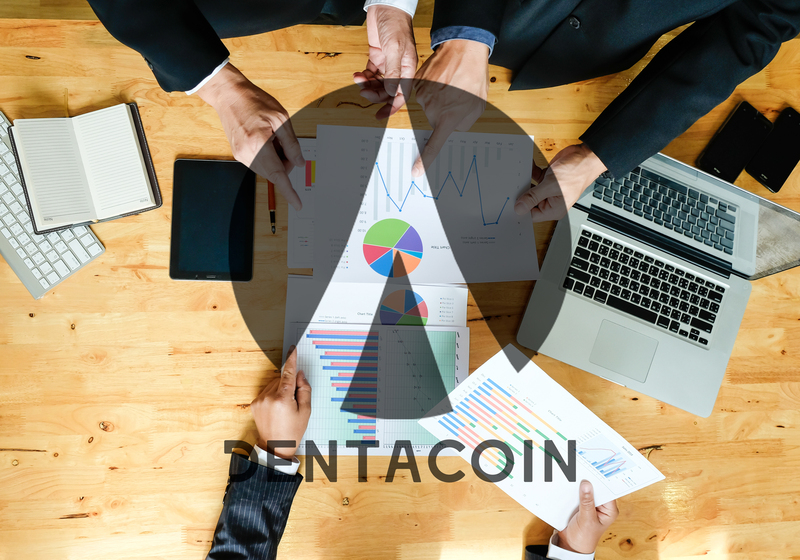 It’s time for our weekly updates. 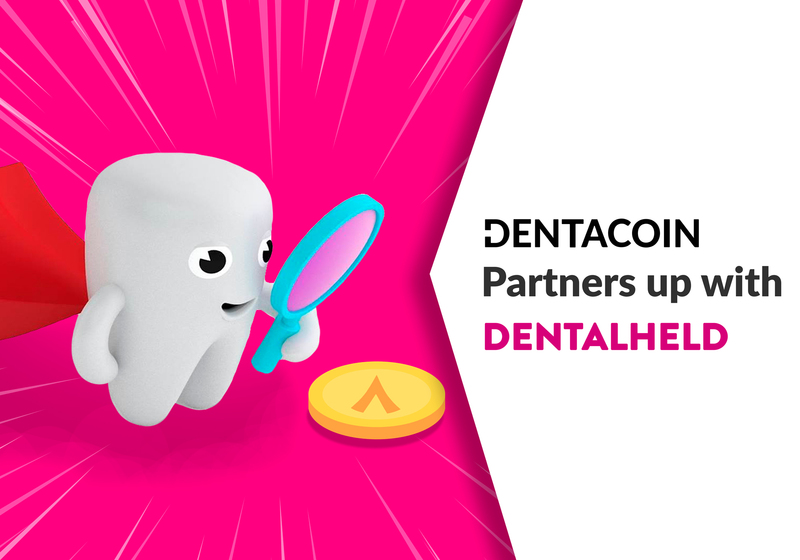 We are glad to announce that during the last week the number of users of the Dentacoin tools increased with 922. 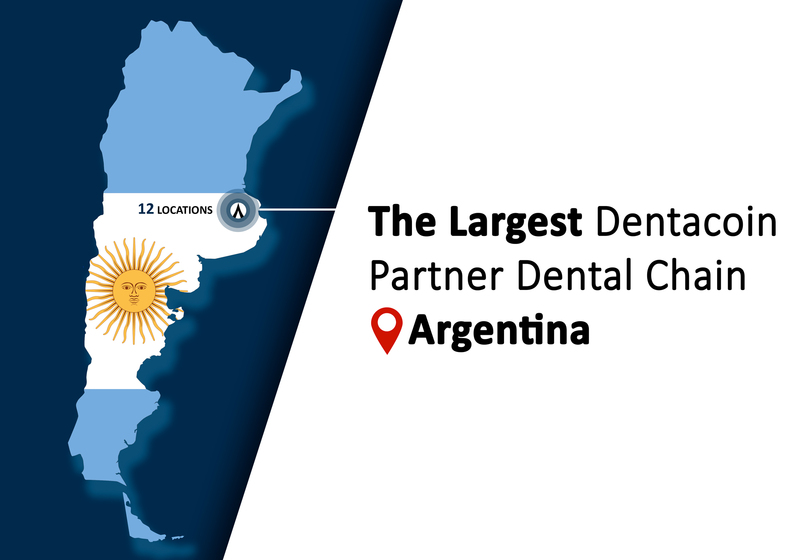 We also expanded our partner network in the USA with three dental practices in New York City: Park South Dentistry, Group Health Dental and Gramercy Dental Center. 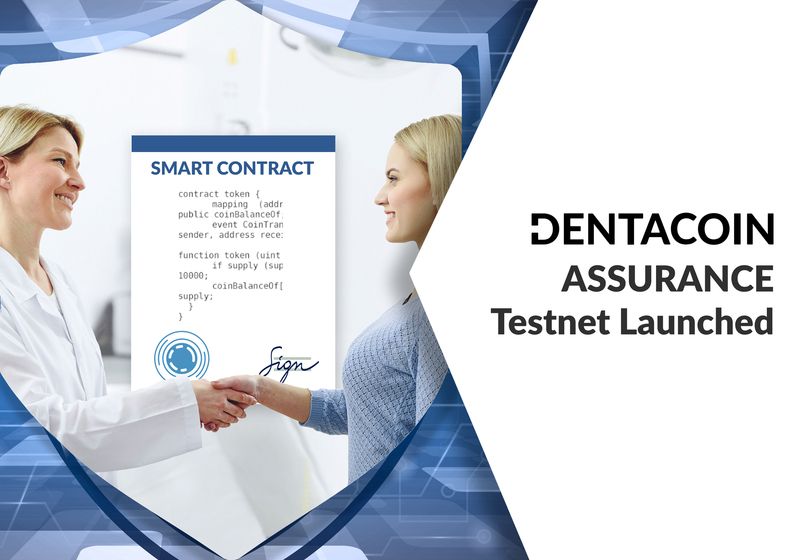 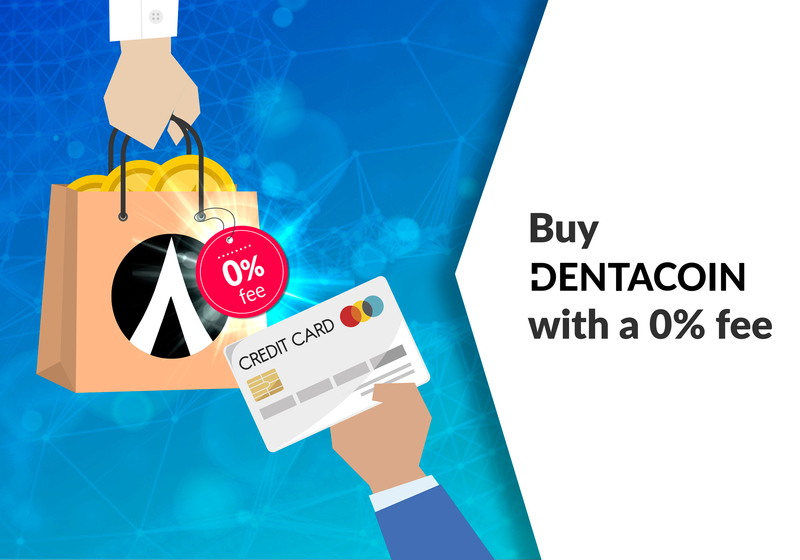 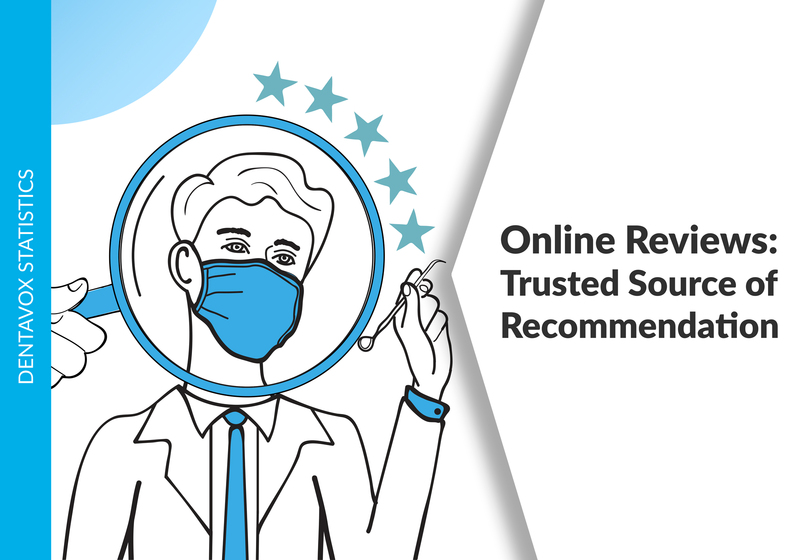 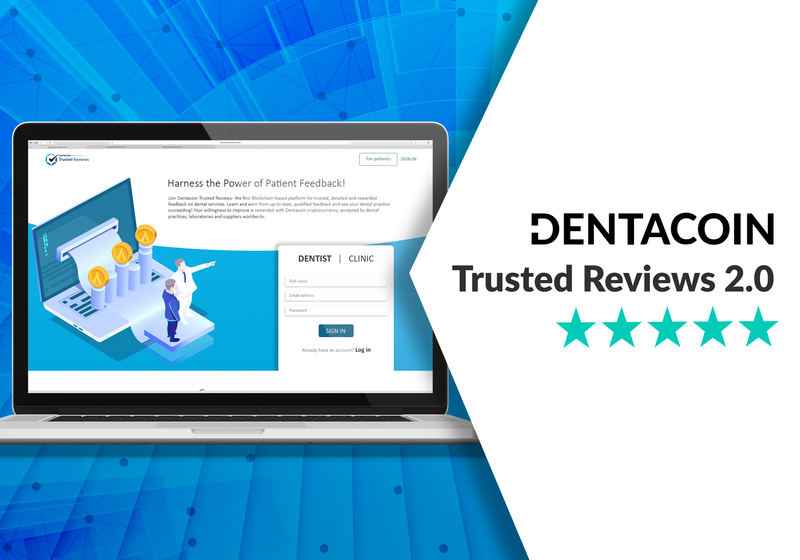 Before we proceed with the most important highlights of the week, we would like to share that we are making final tests of the new payment security updates on DentaVox and Trusted Reviews. 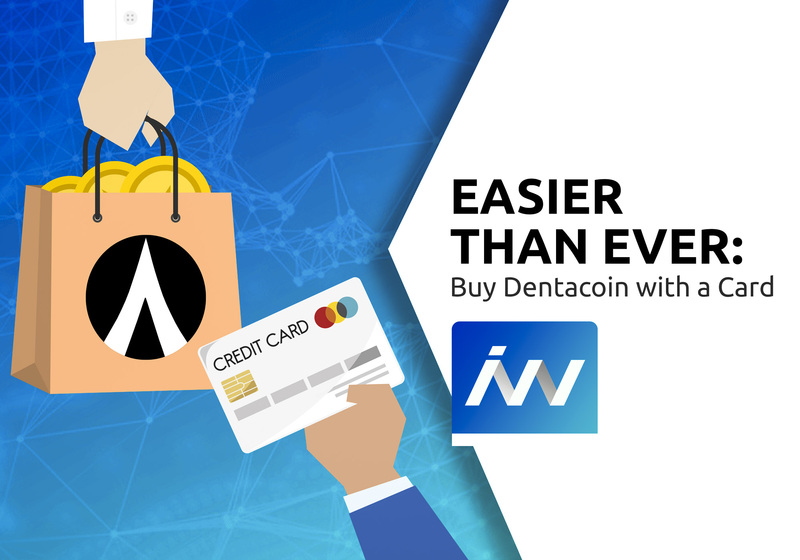 Once the updates are finished, all pending transactions will be processed. 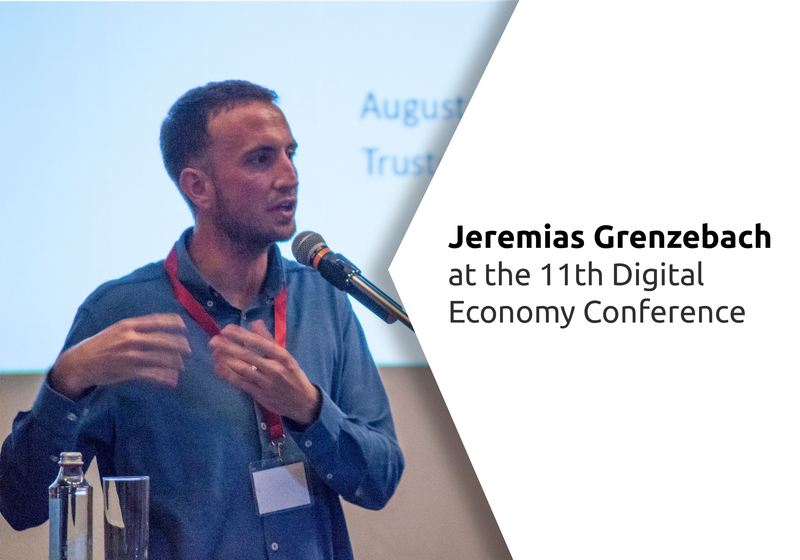 Different types of Journeys being developed – e.g. 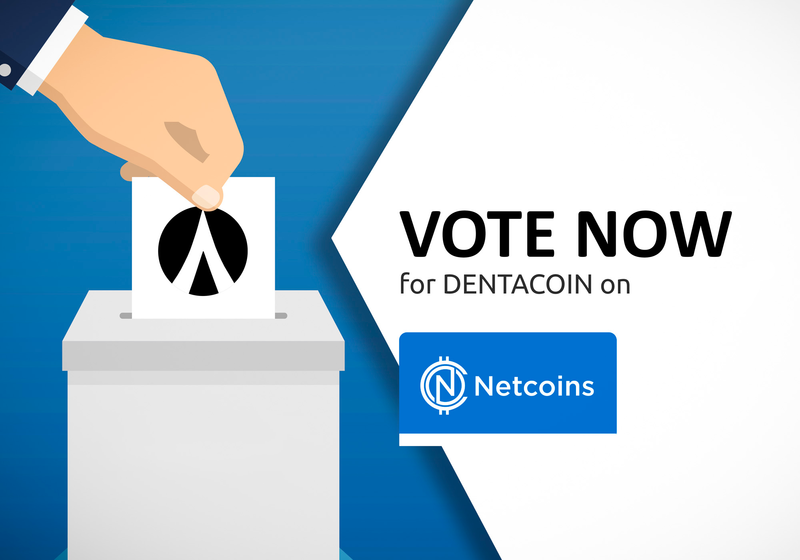 for children, for people with braces, for people with removable dentures, etc. 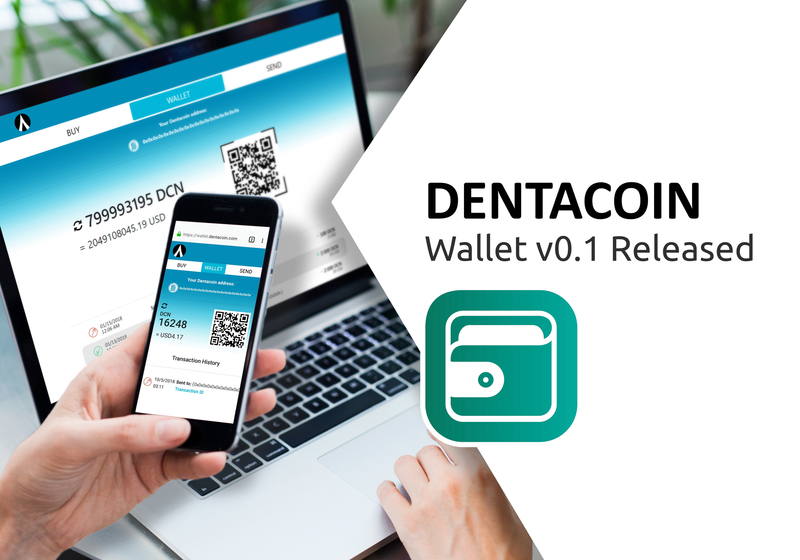 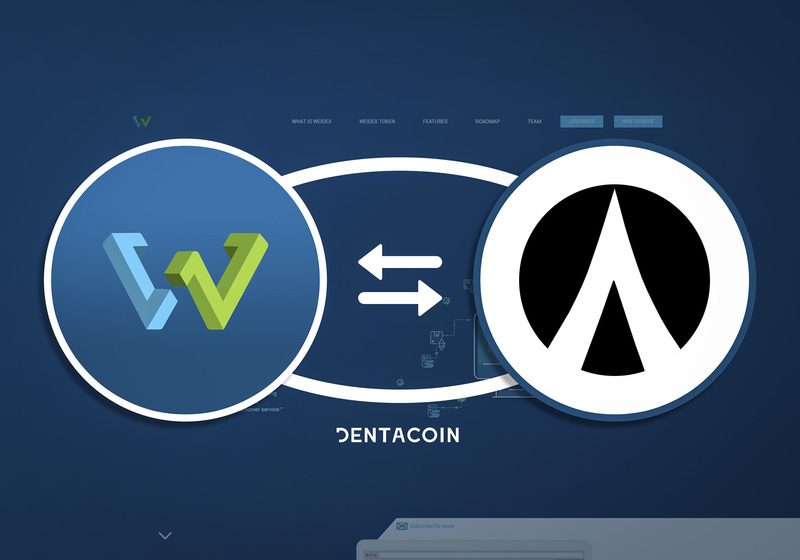 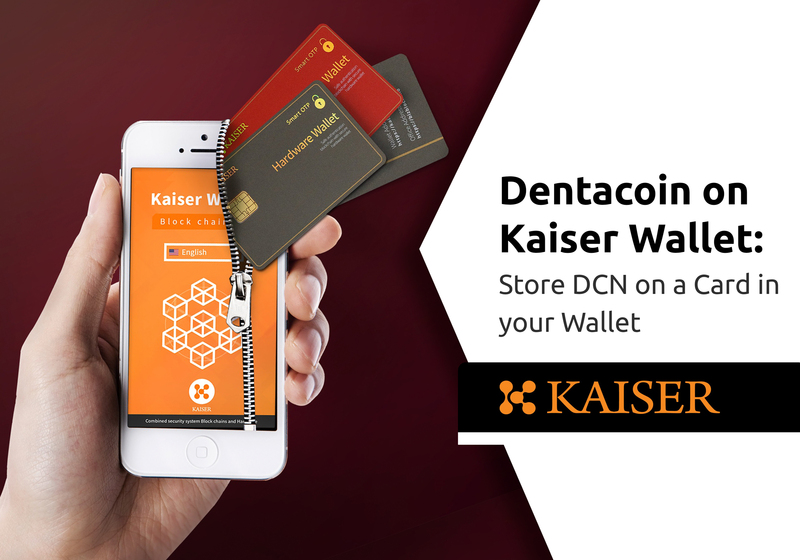 Thank you DentaCoin for great updates! 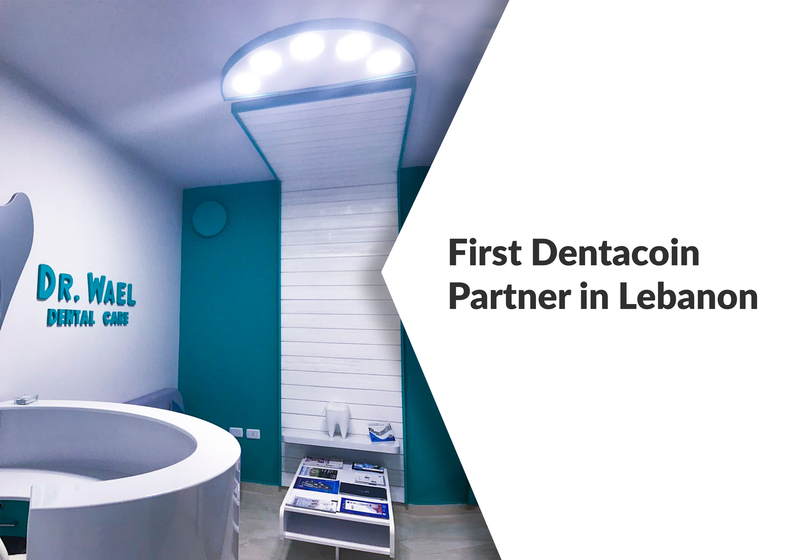 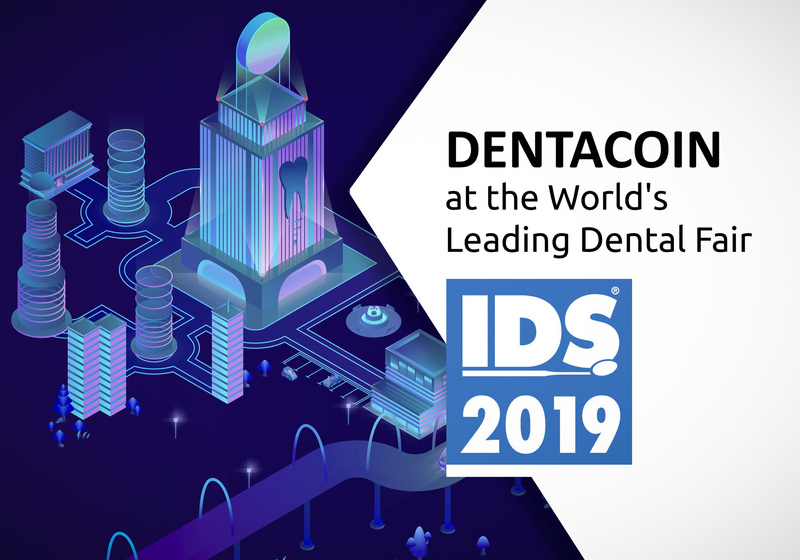 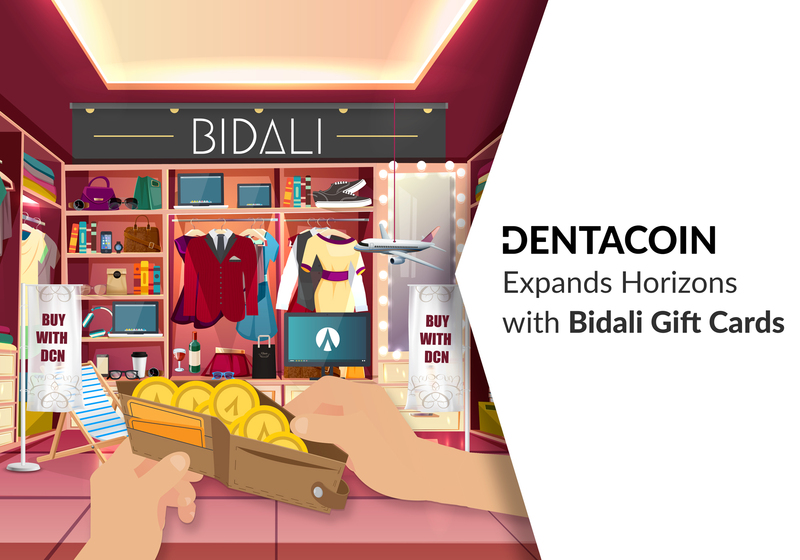 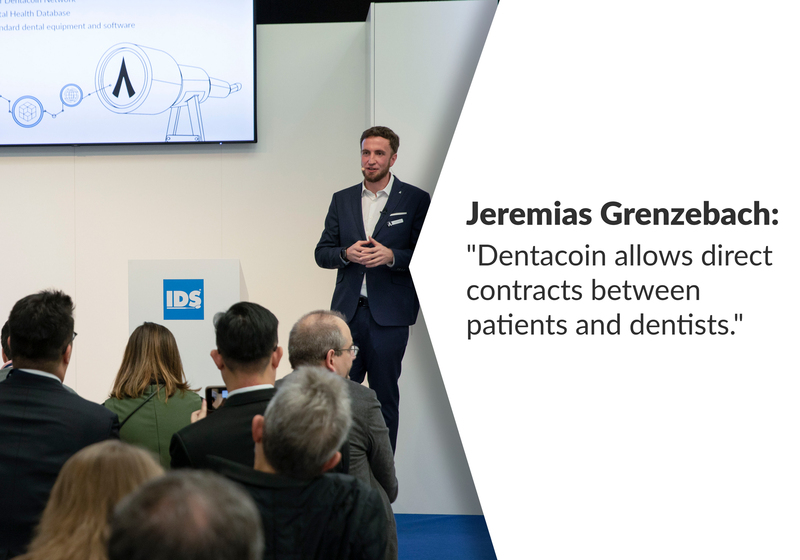 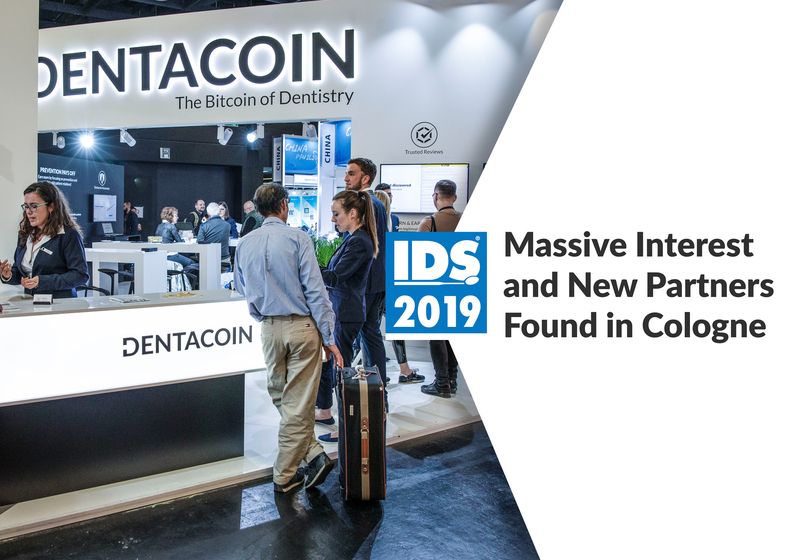 This is getting more exciting as more people are getting aware of what and who is DentaCoin!